Billion liters of milk are consumed every year worldwide! This is a very important market with thin margins. Value added products are increasingly important as profit drivers for Dairy companies. 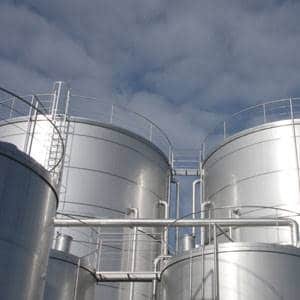 In this competitive market, dairy processors looking for better quality and higher margins, need to carefully evaluate and try to maximize the Return on their Investment! 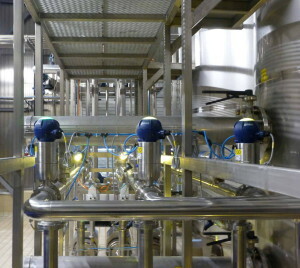 AS Hellas provides Yogurt production lines and fully automatic Yogurt Plants for more than 22 years all over the world. The customized solutions that we develop for each customer, ensures the optimization of the production procedure, enhanced productivity, flexibility and an excellent Return On Investment (ROI). The global cheese market enjoyed a sizeable growth during recent years and prospects are looking very promising for the years to come. There is room for innovation and production of value added products from innovative and efficient cheese producers. 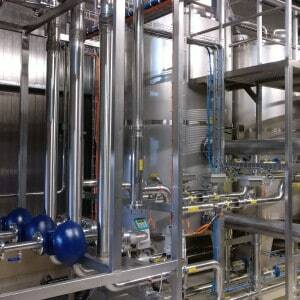 AS Automation System Hellas has a very respectable experience in Cheese processing. 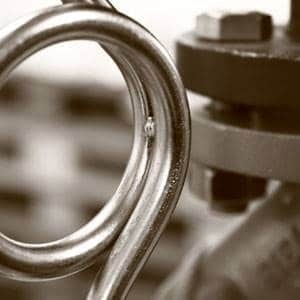 An automated production process is crucial for a sustainable increase in productivity and efficiency. 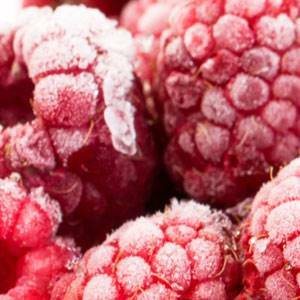 It also offers flexibility for making quick changes in the process or in the recipe. 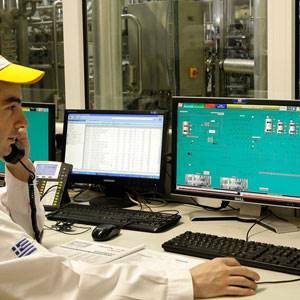 AS Automation System Hellas develops solutions for food and beverage processing, customized to the needs of our clients. 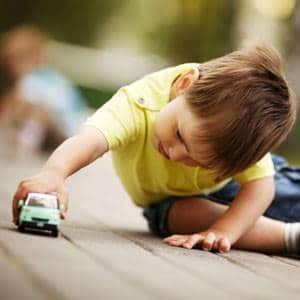 Animal feeds play a leading role in the global food industry and feed is the largest and most important component to ensuring safe, abundant and affordable animal proteins. 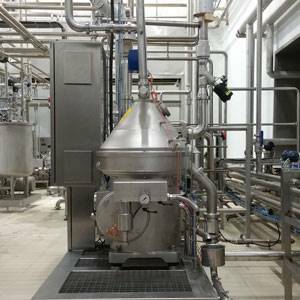 AS Automation System Hellas develops customized solutions for Animal Feed producers that optimize the production procedure and increase productivity. AS Automation System Hellas apart from the individual solutions of each plant, provides ready tested automatic prefabricated units with short delivery times and easy installation. The units are supplied with flexible automation software and detailed operator manuals so that even inexperienced operators can put them in operation easily and fast. 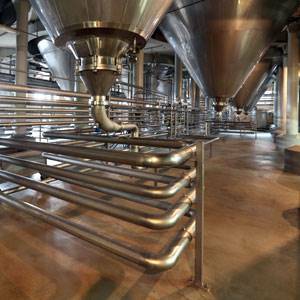 Our integrated engineering in the Food & Beverage industry was the basis of our company’s success. 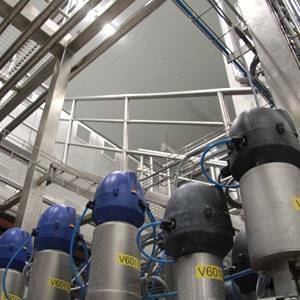 With an emphasis on the Dairy sector, our deep knowledge of the different production process stages, enables us to deliver fully customized, innovative and efficient Automation solutions! AS Automation System Hellas provides complete building and room automation systems for large size public and private building complexes. From a hotel or a hospital up to a museum, municipality building or shopping center we improve comfort, energy efficiency and safety with a low Total Cost of Ownership (TCO). With steadily growing traffic demands, and a continuous effort to improve safety standards, the requirements for the operation of tunnels become strict and demanding. 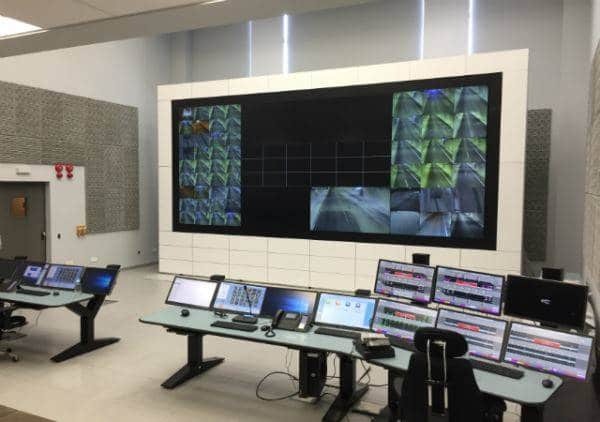 AS Automation System Hellas know-how on tunnel traffic control systems automation, guarantees a flawless monitoring of what is happening inside the tunnel. Automation of LCS, VSLS, VMS, emission control fans, lights, all operate harmonically our tunnel software solutions. AS Automation System Hellas utilizes experience of more than 10 years on the automation of energy production and management plants, having completed more than 30 relevant projects. 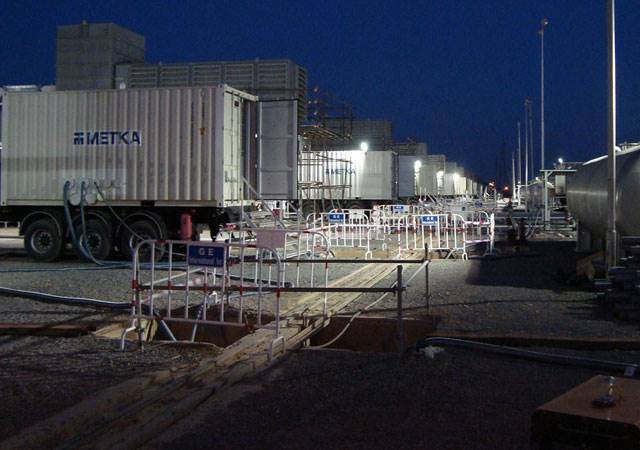 It is cooperating as a subcontractor with world-class contractors of power plant installation, and undertakes the complete automation of the equipment, offering operation optimization. 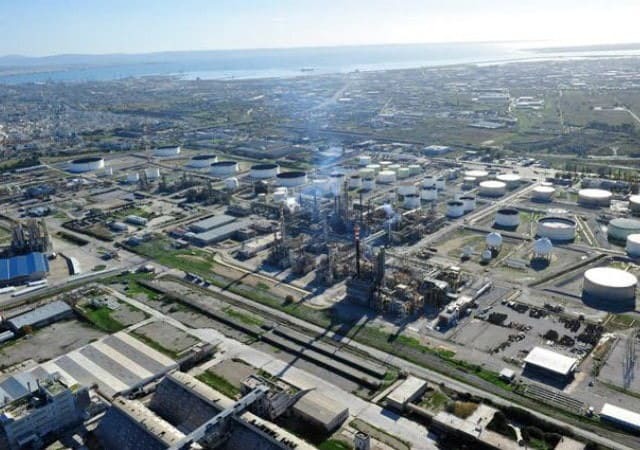 AS Automation System Hellas utilizes experience of more than 10 years on the automation of refinery plant auxiliary equipment with experience on the automation of gas emission control plants. Our systems comprise of the latest PLC technology. 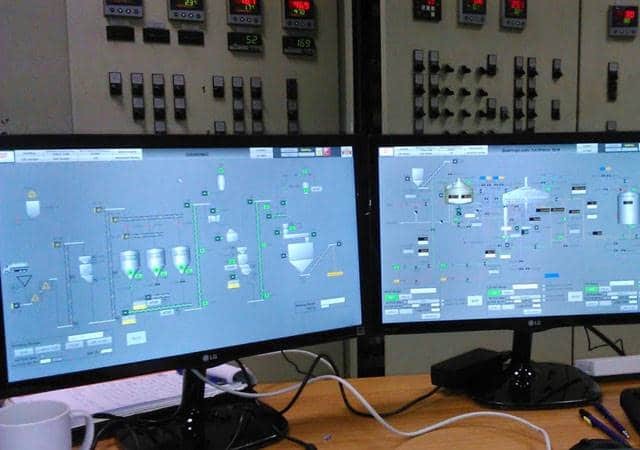 The central plant management is done from SCADA systems which monitor and control the installation equipment and collect and archive data in real time. AS Automation System Hellas utilizes experience of more than 10 years on the automation of large refrigeration plant installation (refrigeration plants and cold storage) having completed more than 50 relevant projects. It is cooperating as a subcontractor with companies of industrial refrigeration and undertakes the complete automation of the equipment offering operation optimization and energy efficiency. Releasing water back into the water cycle requires extensive treatment in wastewater and water treatment plants. This procedure involves many power, and process-intensive applications. 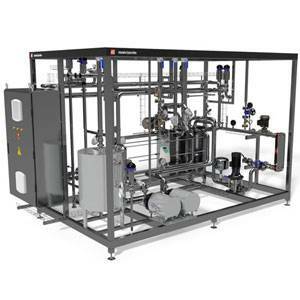 For the Plant operator, returning clean water to the water cycle in the most efficient and economical way possible, is a never ending challenge! Whatever you are looking to accomplish, we have a solution for you! 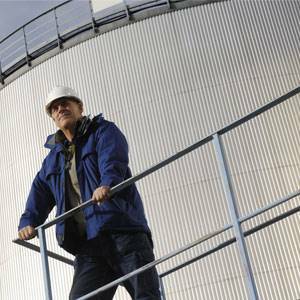 We have an array of service solutions that will keep your plant functioning smoothly and efficiently. 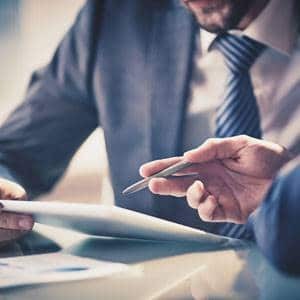 From designing to “turn key projects”, training and after sales support, we provide the foundation you need to accomplish your goals and fulfill your vision! Our clients are coming from diverse industries with an emphasis on the Food & Beverage sector. They are investing in becoming more agile, efficient and profitable. They are shaping their future, and we are proud of being their trusted partner. 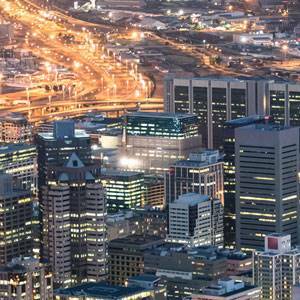 For 20 years now we are delivering successful projects to our clients worldwide. From the smallest project to Turn Key plant services, we strive to address the needs of our clients in the best way possible, helping them to fulfill their vision. 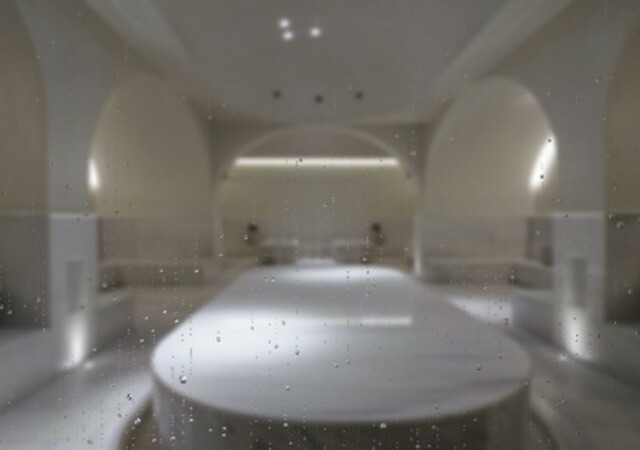 Hammam Baths is an oasis of beauty, warmth and serenity devoted to the secrets of wellness and beauty of hammam ritual. As with the other services of the renowned hotel, the experience is unique in one of the best places of its kind in Greece. 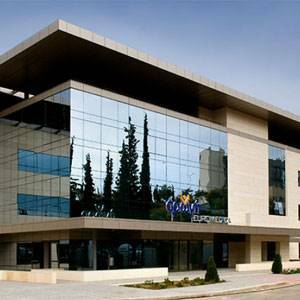 AS HELLAS has developed and commissioned the centralized management system for the hammam installations using the Siemens Desigo building automation solution. It is operated via the Desigo CC platform which offers easy and quick operation by centrally controlling the air conditioner, local fancoil units, heaters, heated beds, hot air curtains and hot air distribution. The beautiful establishment of Makedonia Palace is immaculately controlled for optimal temperature, humidity and consumption measurements of its premises. automation needs of our clients.